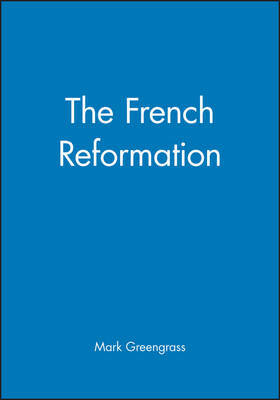 The French Reformation seemed well--placed to succeed: there was a vigorous pre--reform movement, an apparent welcome for the work of French--speaking reformers in many quarters despite severe persecution, and the beginnings of a powerful and well--organized church structure. Yet, French protestantism remained the faith only of a minority. This book seeks to understand this apparent contradiction and to explain why protestantism failed to take hold in France.